We all get sick from time to time, but some of us get chronically sick, and for those looking for alternative remedies, you have probably come across Rick Simpson Oil once or twice along the way. Canadian-born medical marijuana activist, Rick Simpson, developed this cannabis-derived oil, now being made and used by thousands of people each year to assist with their healing. 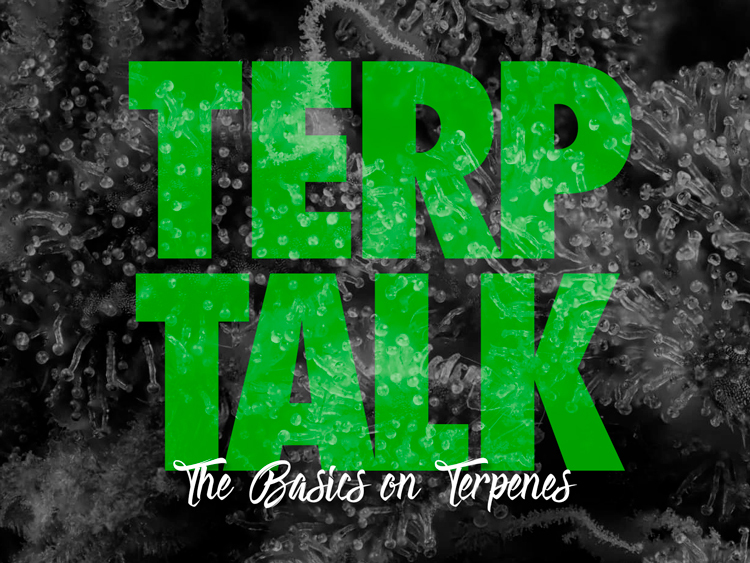 What makes it so special is its potency, a higher-than-normal concentration of THC. Conveniently named after the man himself, Rick Simpson Oil, (RSO for short), is known for providing the right amount of sedating effects to aid in healing your body from many different diseases and sicknesses as well as potentially assisting in recovery from radiation and chemotherapy treatments. Rick Simpson originally created this form of THC oil in 2003, after being diagnosed with basal cell carcinoma, a common type of skin cancer. 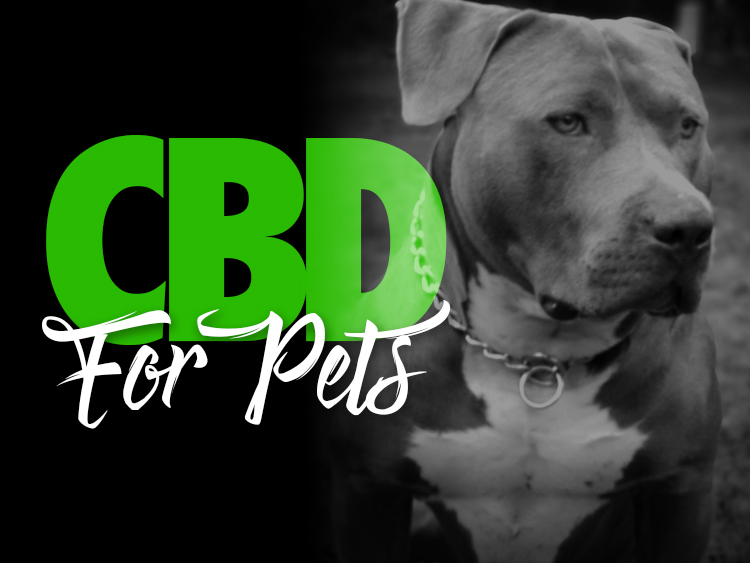 After months of research, he came across a treatment involving mice with active cancer cells that were treated with THC. Seeking an alternative to the invasive options currently available for this type of cancer, Rick decided to become his own guinea pig, trying out his cannabis concoctions on himself. At first, he applied his concentrated oils to bandages that he then wrapped around the cancerous spots on his skin. After several days, he removed them to find that the spots had disappeared! Rick Simpson Oil (RSO) can be made by reducing the cannabis plant in alcohol (99% isopropyl typically), which in turn will concentrate its’ compounds like THC. A quick search online will find you several recipes but definitely use caution as it can be dangerous to make. 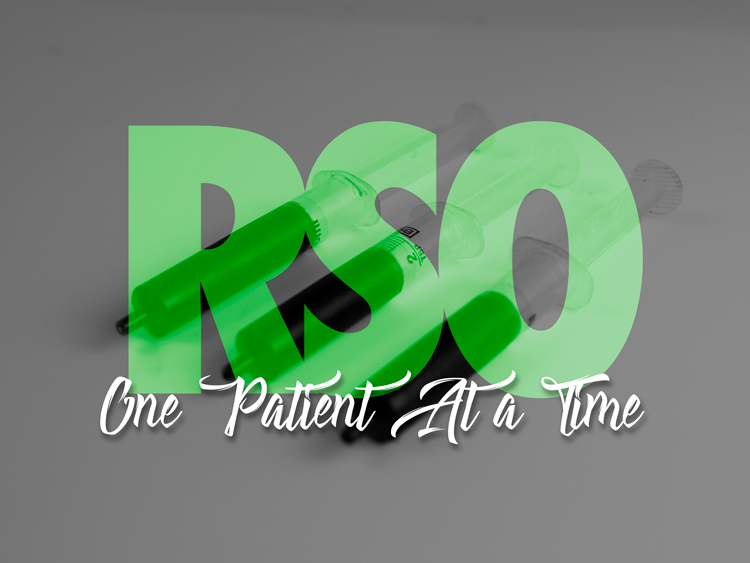 RSO’s most common use is for alternative cancer treatment, but it is also known to treat issues such as multiple sclerosis, lupus, chronic asthma, hypertension, anxiety disorder, Parkinson’s disease, and a laundry list of others. Traditional methods used to treat cancer cells such as chemotherapy, contradict the benefits of RSO usage, but many cancer patients in recession can attest the positive effects this oil has had on them. RSO’s cancer-fighting properties are still unrecognized by traditional Western medicine but many physicians, since the legalization of marijuana, have recommended RSO as a safer alternative to chemo. When Rick Simpson began looking for a way to fight his own cancer, he took his life into his own hands and created something for the world to use. 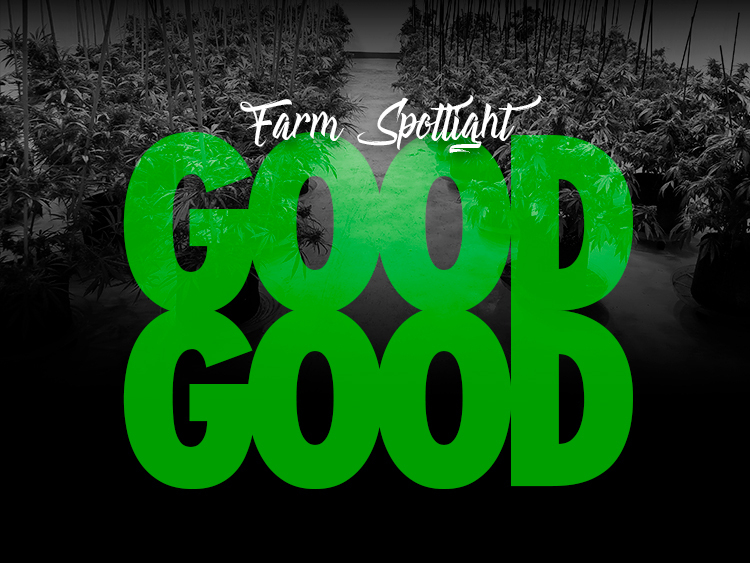 You can find RSO inspired products at any Kush21 location. Stop in and let one of our experienced budtenders assist you today.